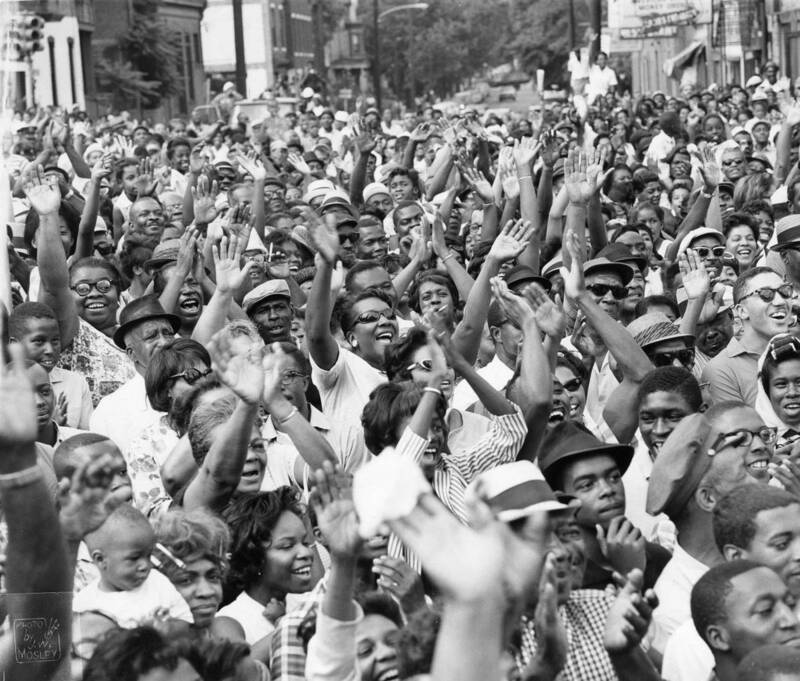 Historian Matthew J. Countryman, author of Up South: Civil Rights and Black Power in Philadelphia, explores the history and legacy of Philadelphia's role in the national campaign for civil rights. Citations for all primary and secondary source materials referenced in this site. Related historical sites and other resources.